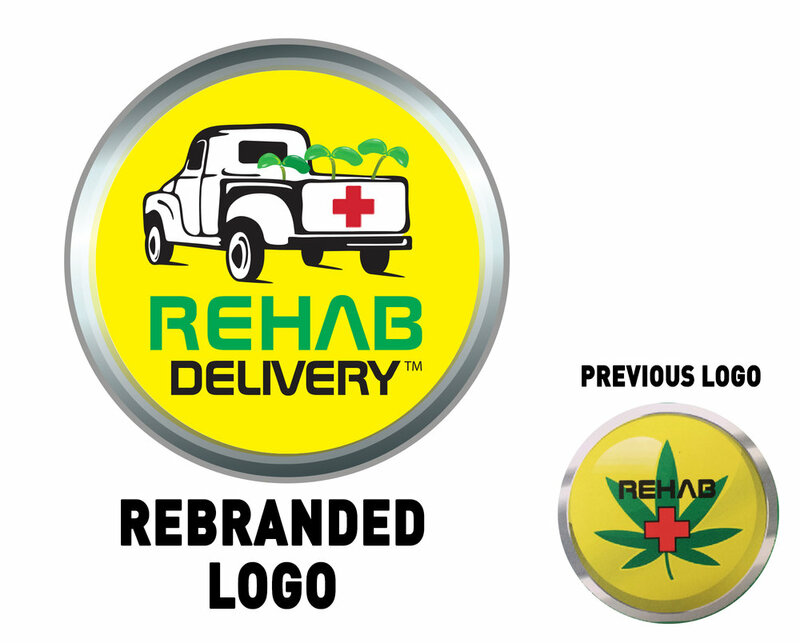 Rehab Delivery has been a well known brand in the High Desert of SoCal for quite some time, and were in need of a more professional image. When a brand identity is already established, it’s best to keep a similar look, as to not loose that identity. Their desire was to remove the “pot leaf” and put a focus on the delivery, while maintaining the “yellow button” look. Mission accomplished!